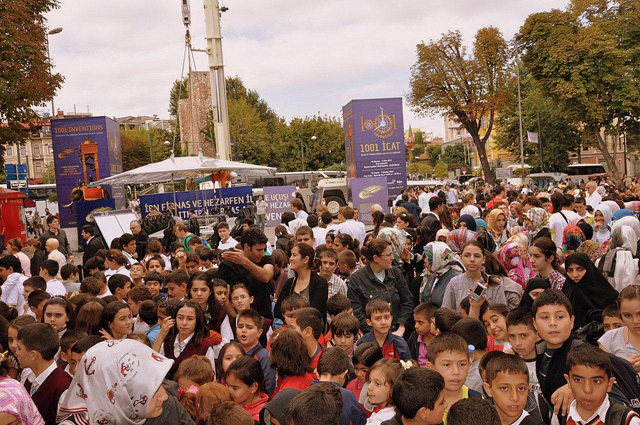 The joy of Hezarfen's historic 17th century flight over Istanbul was recreated in Istanbul's Sultanahmet Square on Friday (1st October 2010) as the 1001 Inventions exhibition said goodbye to Turkey. 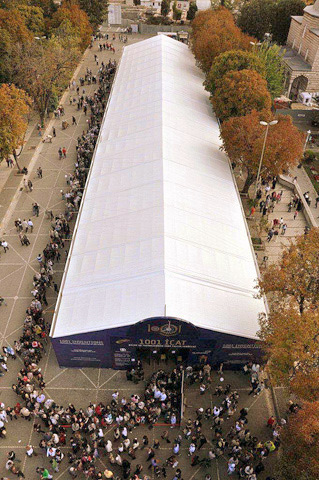 The unique event was attended by the Mayor of Istanbul and dozens of VIPs from around the country, and took place as part a Gala Event during which a representative of the Turkish Prime Minister officially handed the exhibition over to the President of New York's Hall of Science, which will be the next venue on the global tour. The exhibition finished its record-breaking residency at the Science Museum in London where it received more than 400,000 visitors, including the Turkish Prime Minister on his state visit to the UK in March 2010. 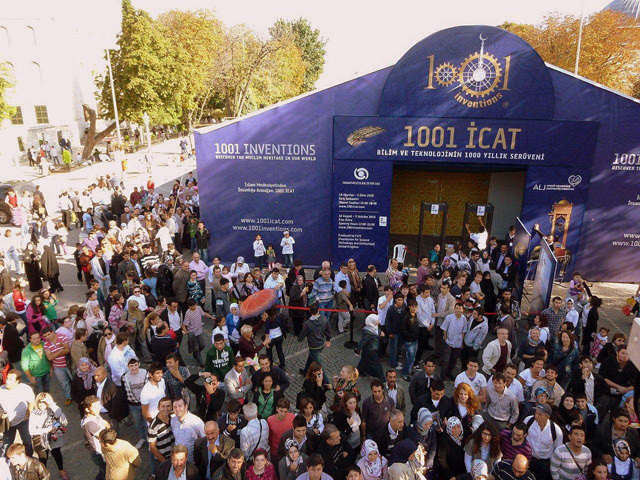 The Turkish Prime Minister personally invited 1001 Inventions to exhibit in Turkey. 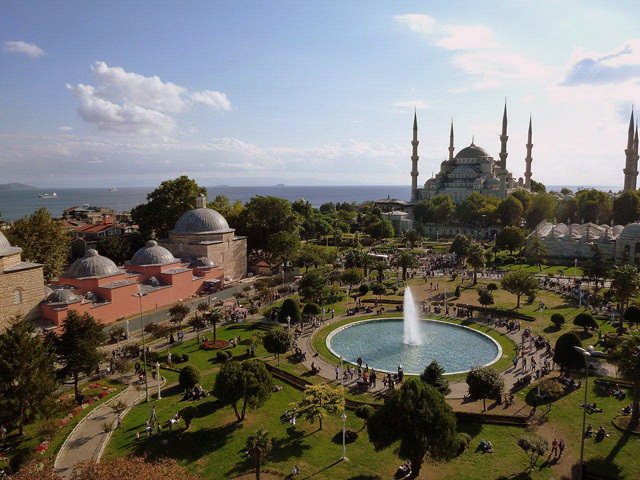 Istanbul became the first venue of the exhibition’s five-year international tour.